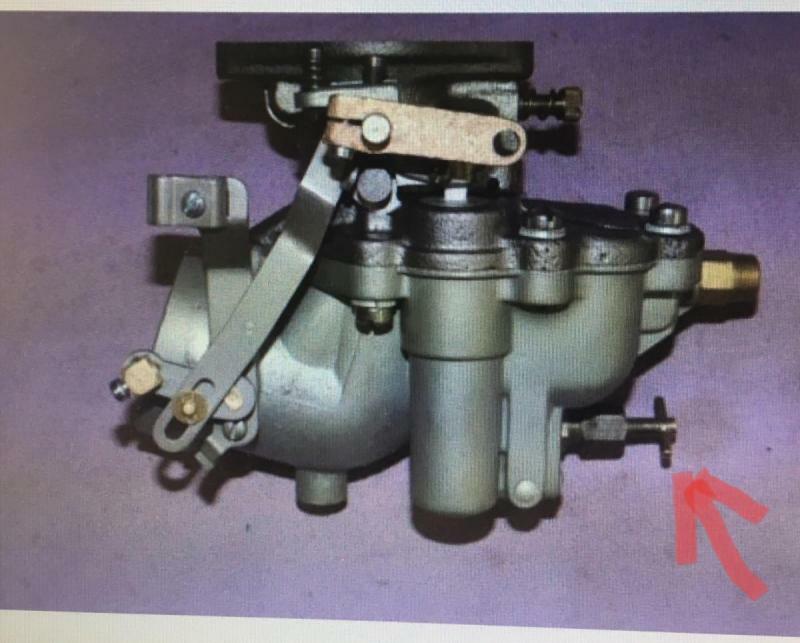 What is the the adjustment of lower valve for the BB-1 updraft carb. 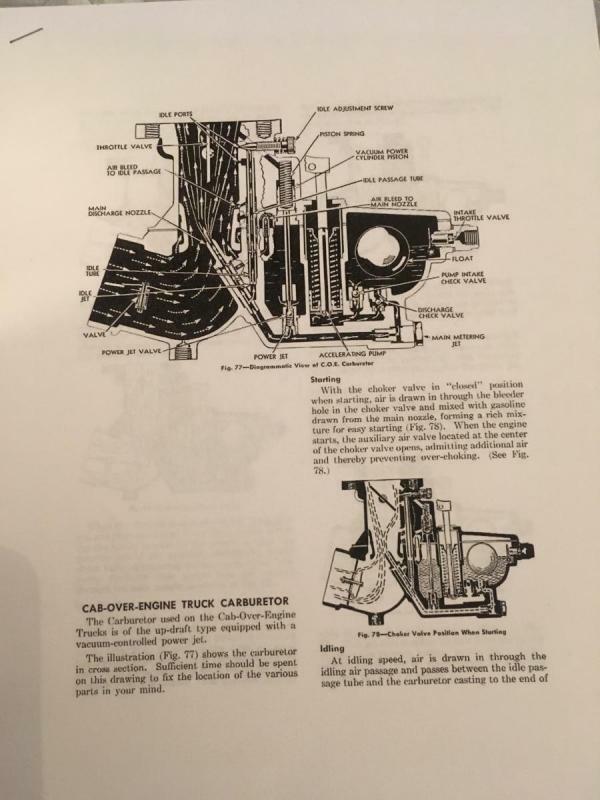 Is this a metering jet that can be adjusted for engine based on it’s size. My DA6 is 208 cu in. The adjustment on the top one is 1 1/4 turns. If it is like the Zenith's and is main jet start at 3 to 4 turns out . Set idle at, you have . If it runs , rev and hold half to two thirds rpm . Then clockwise in until rpms start to drop off . Then back counter-cw until max rpm reached . going past you notice drop off and roughness again . Back at max point turn 1/4 turn ccw out to rich it . Thanks for reply. I have this sheet but missed it. Found description of BB-1 carb operation at the “Carburetor Doctor” web site It answers all my questions.